Basant Panchmi is an occasion which marks the onset of the ‘Spring Season’. The festival is also celebrated to worship Goddess Saraswati, the symbol of knowledge and wisdom. 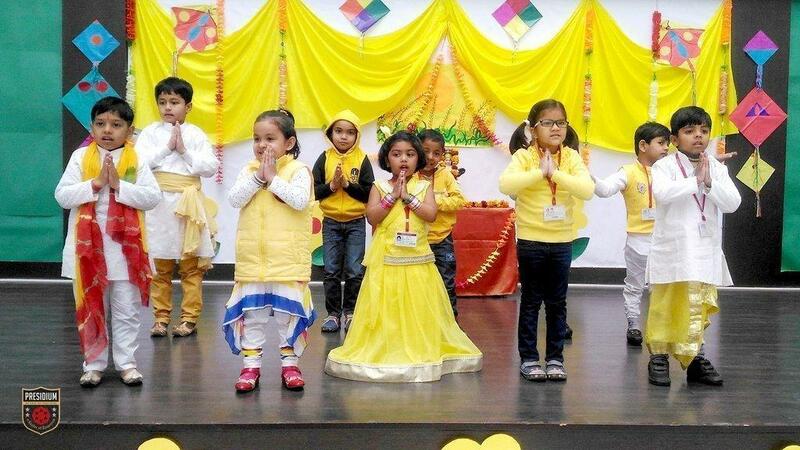 To mark the occasion, the students and staff of Presidium Raja Nagar, came dressed in bright yellow coloured clothes on 12 February. 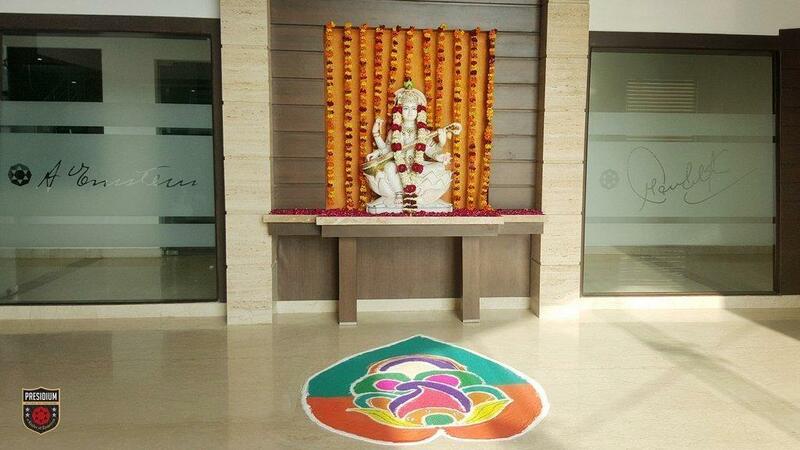 Beautiful pieces of Art related to Basant Panchmi were decorated in the atrium and a rangoli was made which signified the brilliance of nature and the vibrancy of life. A special assembly was held with the Grade 5th students performing on the ‘Saraswati Vandana’. This was followed by a speech by Kshitij Srivastava of Grade 3rd on the various aspects of the festival. Grade Nursery and Prep gave a delightful group dance performance on the tunes of ‘Maa Saraswati Sharde’ which was thoroughly enjoyed by everyone. 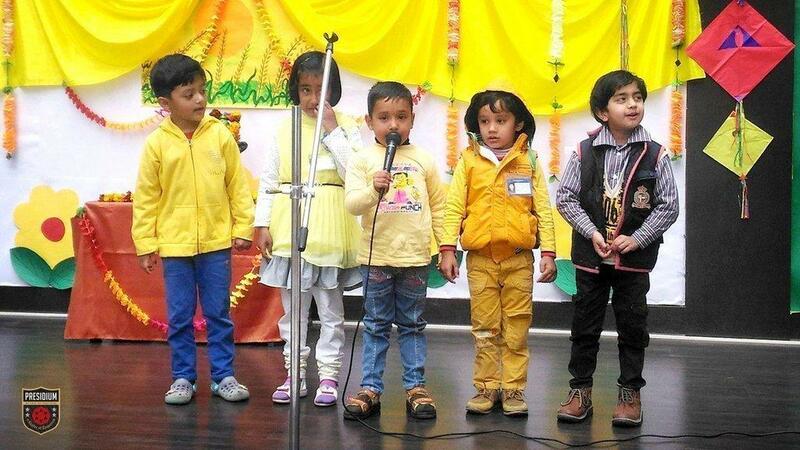 Grade 1st students also presented a spiritual song which was followed by a speech by Angad Tyagi of Grade 2nd. It was a colourful celebration enjoyed by all.